All Solar Six Condos homes currently listed for sale in Boulder as of 04/23/2019 are shown below. You can change the search criteria at any time by pressing the 'Change Search' button below. "Awesome treehouse feeling in an amazing location. This 2 bedroom/2 bathroom townhouse-style condo is tucked in a private setting on the west side of 9th Street. It is part of a small, 6 unit complex. 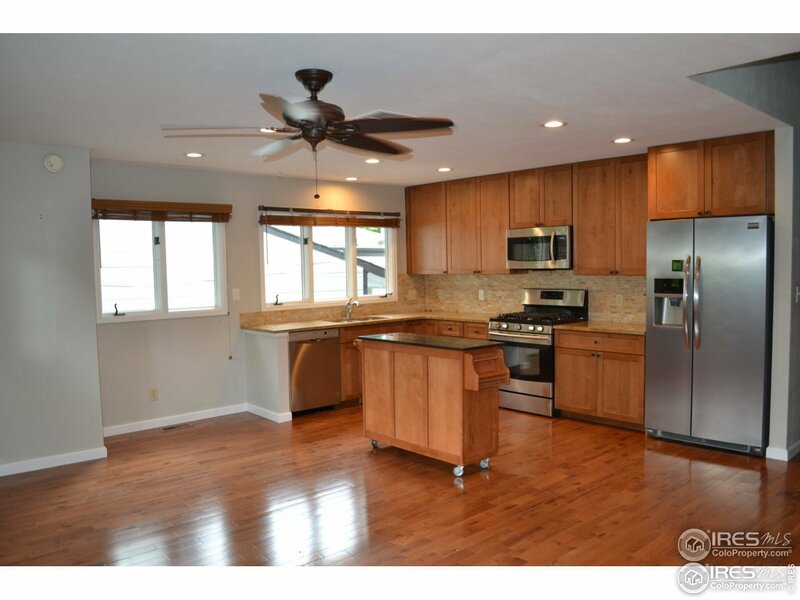 Completely updated kitchen with granite counters, maple cabinets and stainless appliances, chic bathrooms, skylights, wood burning fireplace, wood floors, new carpet, new paint, new hot water heater, open floor plan, great light, and a carport. Central location cannot be beat!"